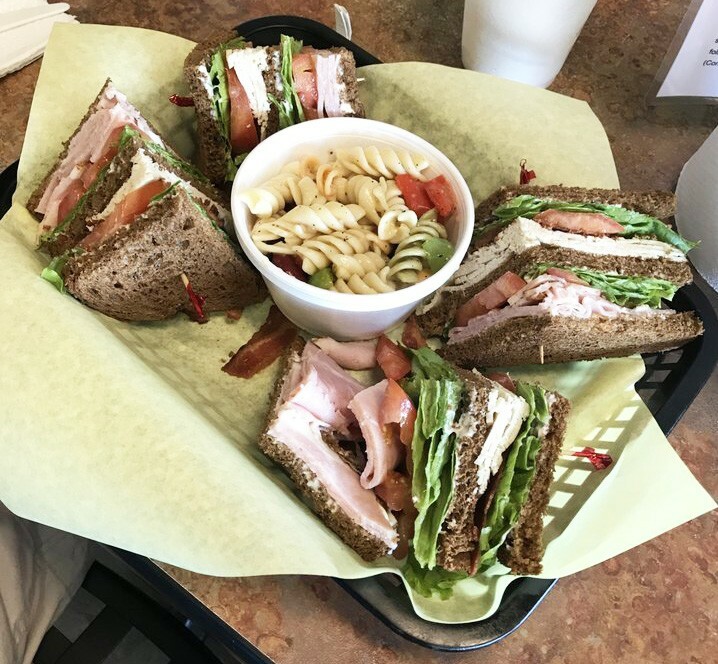 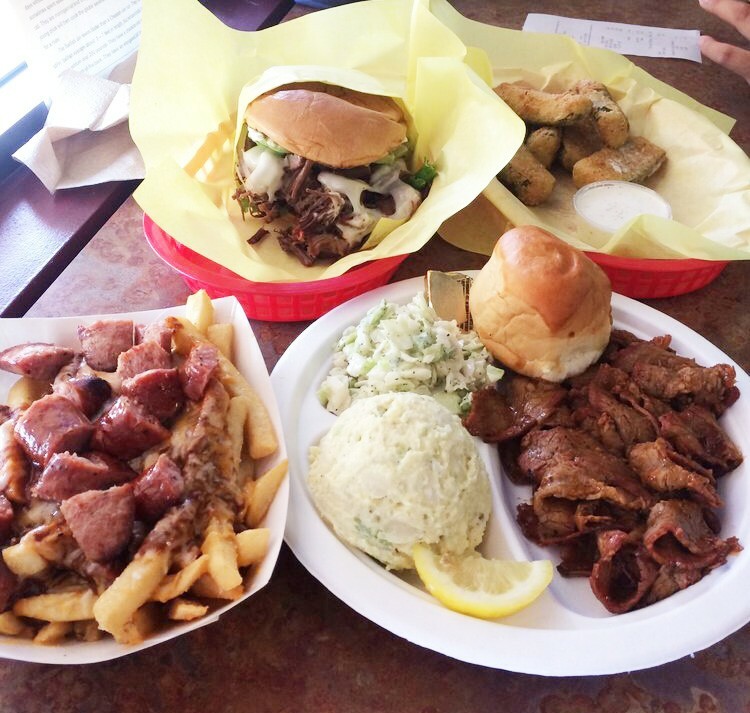 HOGGS is a family owned and operated restaurant located in the Towngate center in the heart of Moreno Valley. 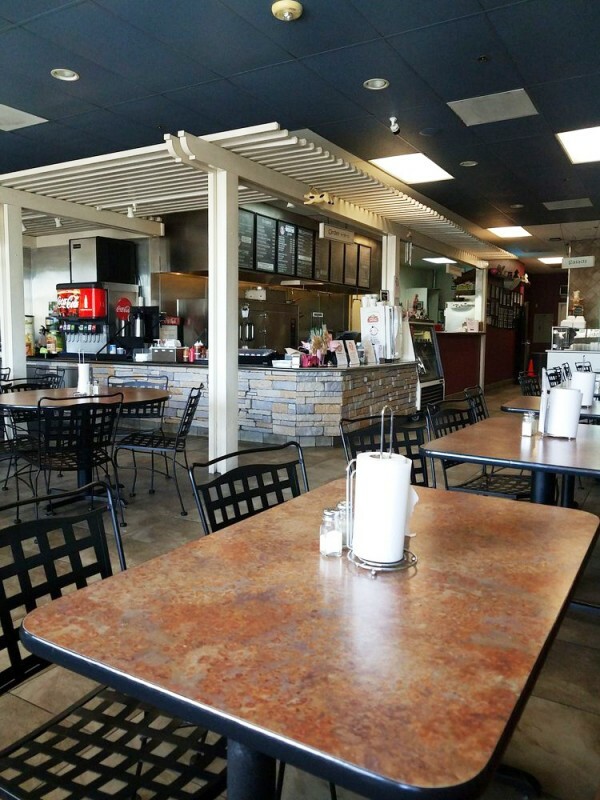 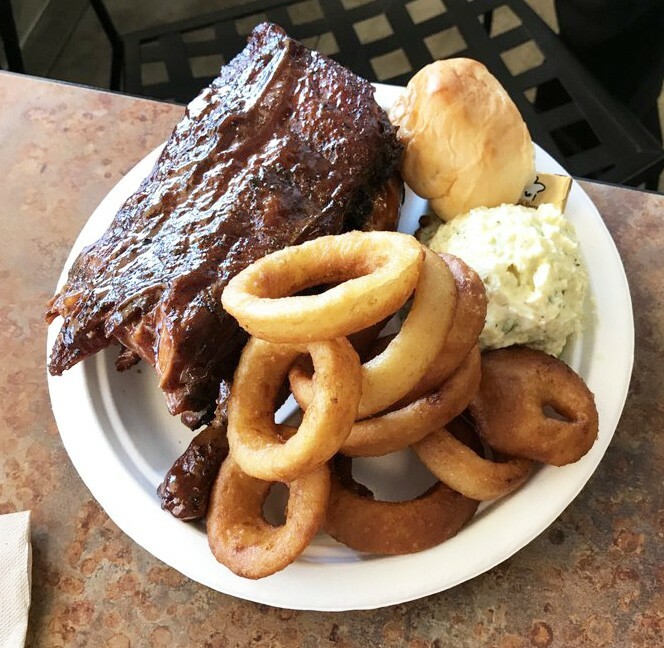 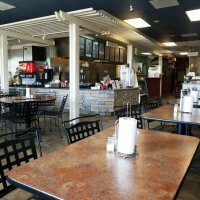 As an alternative to processed corporate food chains, HOGGS Gourmet Grill is a down south, real food restaurant. 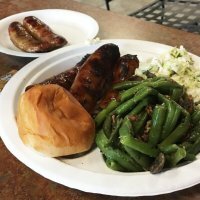 Our food is Hot Off the Grill Good! 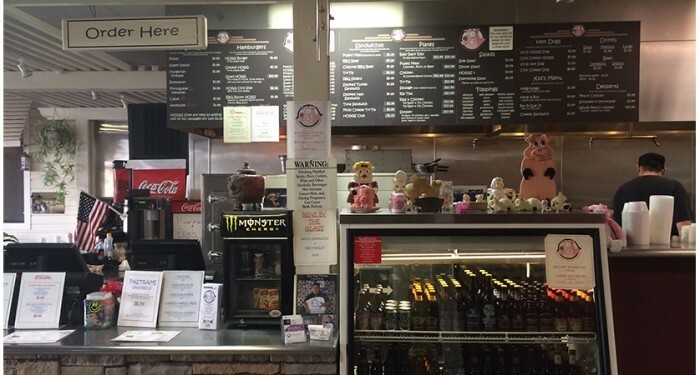 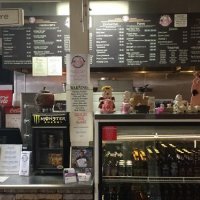 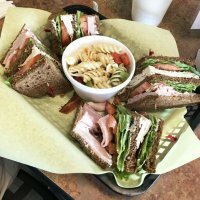 We feature a generous meaty burger, real jumbo hot dogs with casings that snap; gourmet sausages made only with the best ingredients; succulent pulled pork sandwiches; lean, tasty chicken sandwiches; and a full range of fall off the bone tender smoked meats including chicken, pork, ribs, tri-tip and more. 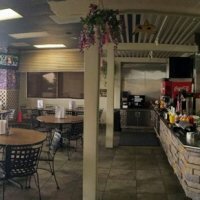 Come by and visit us. 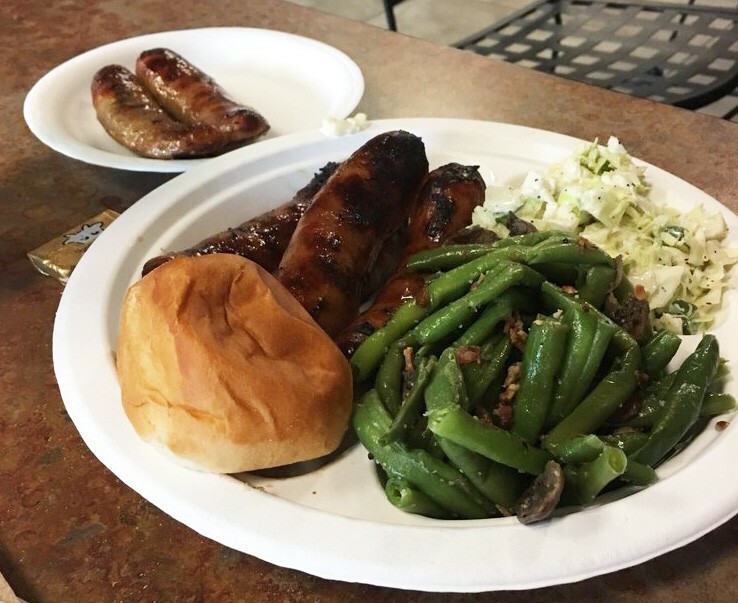 Enjoy a little taste of our backyard style BBQ!